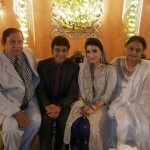 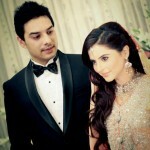 2012 has been the year of weddings for Pakistani Drama & showbiz industry. 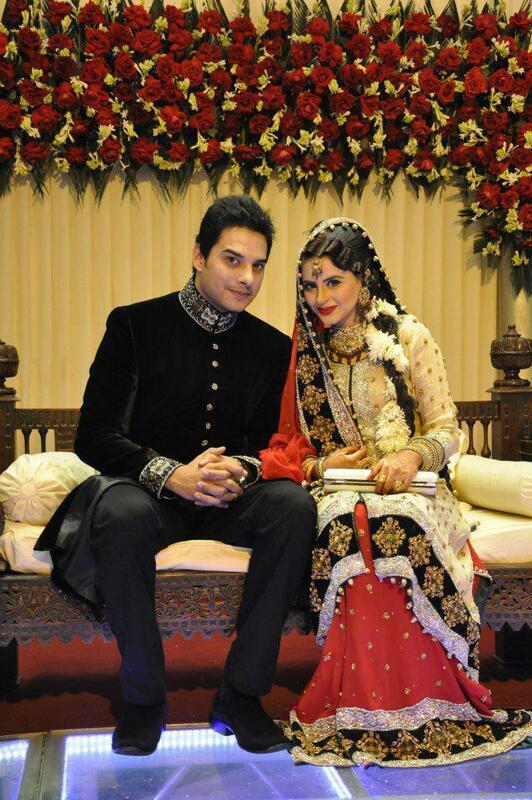 After much hyped Naveen & Azfar Wedding followed by vivacious VJ Syra Yousuf & handsome Shehroz Sabzwari’s Nikah ceremony, Fatima and Kanwar tied the knot. 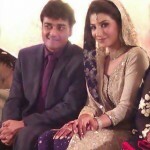 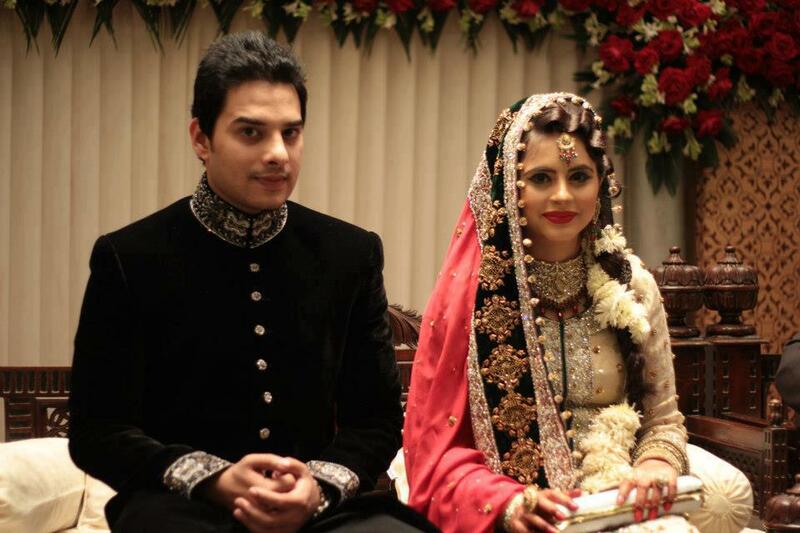 Long time engaged actors Kanwar Arsalan & Fatime Effendi (kaash main teri beti na hoti fame) tied the knot last month. 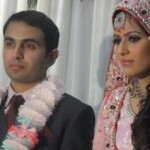 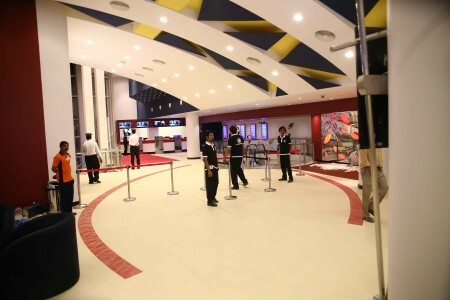 The Nikah ceremony took place on 17th of November 2012 & wedding took place few weeks later.